Join us in the majestic mountains of Colorado this New Year’s Eve, for a very special celebration + rejuvenation retreat in the beautiful SunMountain Center. 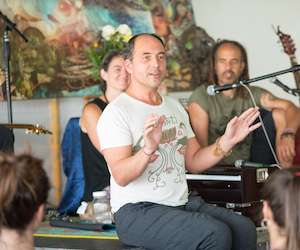 This intimate and transforming retreat with renowned yoga teacher Saul David Raye with Kat Tudor and special guest musicians features 4 days & 3 nights of yoga, meditation, chanting, soaking, music, community, reflection, a New Year’s Eve celebration, and a special New Year’s Day program. 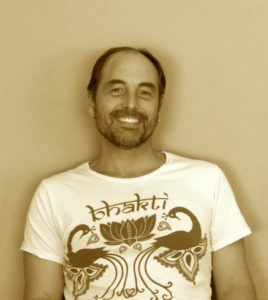 This retreat will be a powerful time of going inwards, being in community and diving deep into the practices that strengthen body, mind and soul! Take time for yourself in to release, recharge and rejuvenate, as we move into the New Year of 2019! 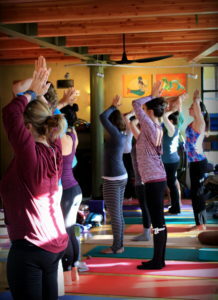 Our retreat officially ends after brunch, but if you would like to stay there is an afternoon program / New Year’s Day Yoga + Soaking Class with Saul at SunWater. The cost is $40, but retreat participants may attend for $30. You may also arrange to stay another night at SunMountain Center. There are cheap flights direct to Colorado Springs and Denver on Frontier and Southwest (in advance). Fly into Colorado Springs about 25 minutes by car from SunMountain. Easiest is to rent a car, but contact office for additional information on ride share and shuttle. To inquire about an early arrival or late departure, please contact SunMountain Center directly.